Bloomington-Normal's mass transit system is poised to make major overhauls to the bus routes later this summer. 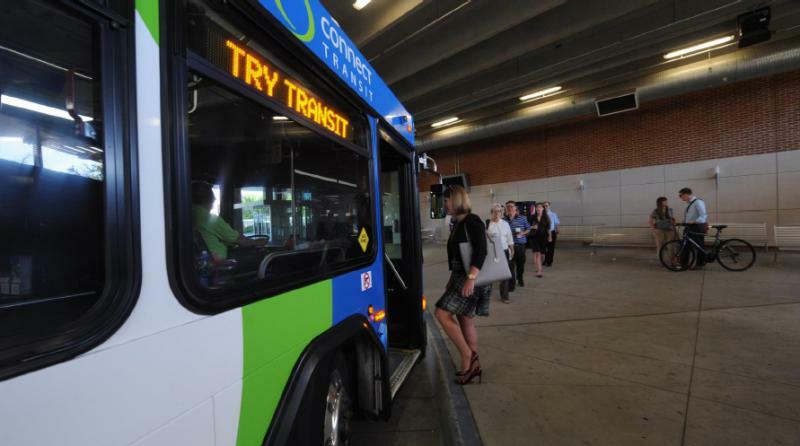 Connect Transit has a public presentation set for March 29 on proposed changes that grew out of a Comprehensive Operational Analysis of the system. 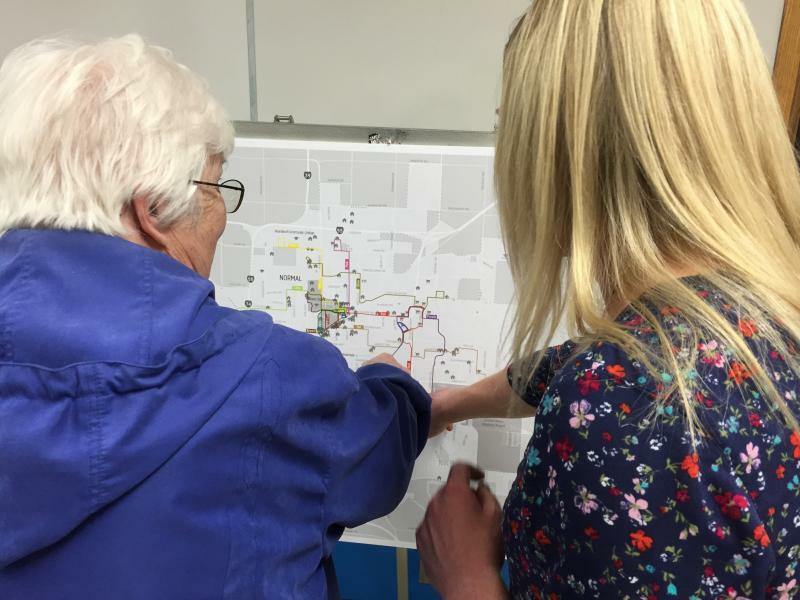 The public presentation follows listening sessions in both Bloomington and Normal last week. Approval of the changes could come May 3, when the transit system board will conduct a public hearing. 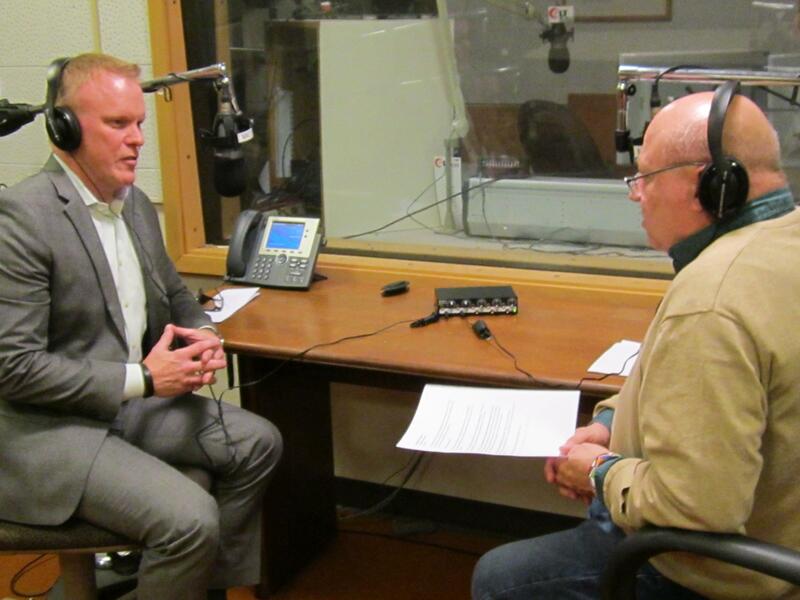 During a Sound Ideas interview, Connect Transit General Manager Andrew Johnson said the proposed changes should decrease the time to wait for a bus along the busiest routes to 15 minutes in some instances. "These are much more direct routes with better frequency," said Johnson. "People are going to have shorter commutes. Over 50 percent of our ridership uses the bus to get to work or school." Johnson said much of the efficiencies will be accomplished through streamlining existing routes and taking out loops. Not everyone is happy with the changes. 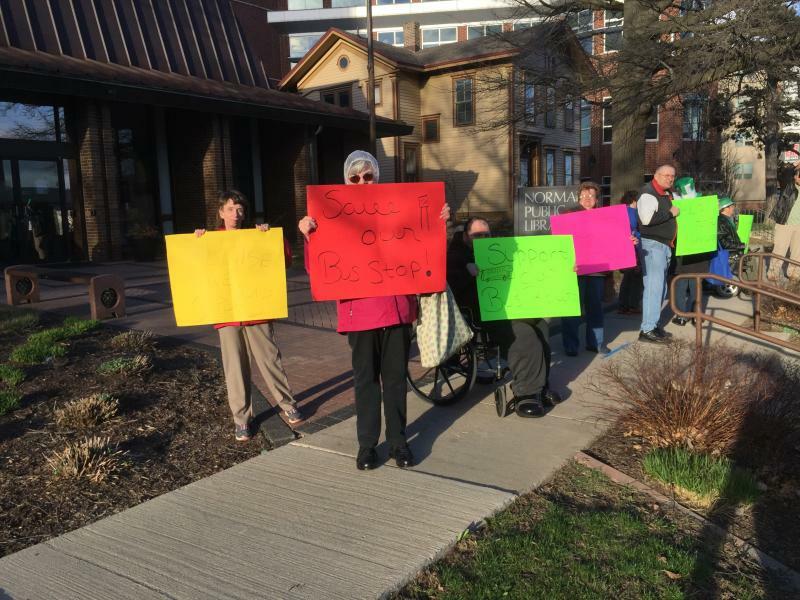 Protesters demonstrated against the changes at the Normal listening session. Some transit users in northeast Normal and southwest Bloomington will lose service. Johnson said the decision to withdraw service to those in outlying areas was difficult. "I take no happiness in that decision," Johnson said. "It was an agonizing decision to take service away from an area, but there is no ridership potential in those areas." 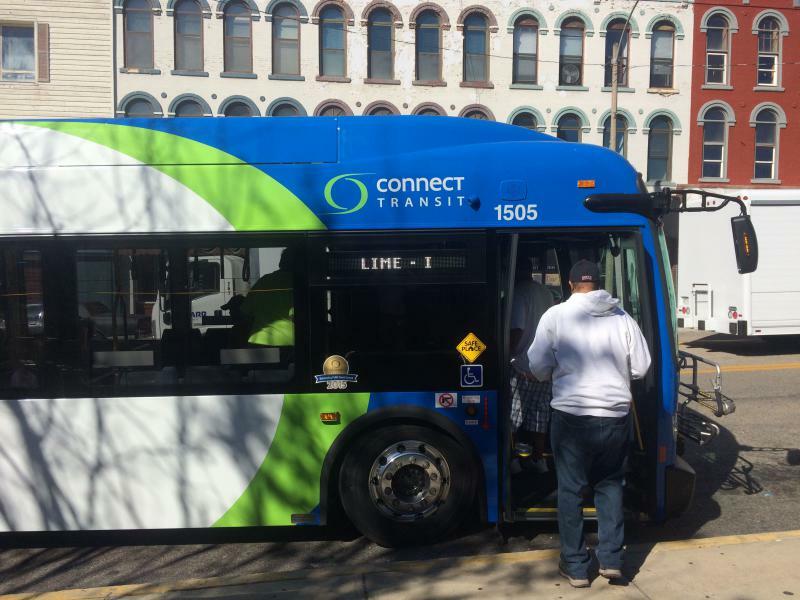 Johnson said options for those displaced by the new routes include SHOWBUS service provided by McLean County, and the Connect Mobility service the transit system provides to those who aren't able to use the regular bus routes due to disability or other reasons. 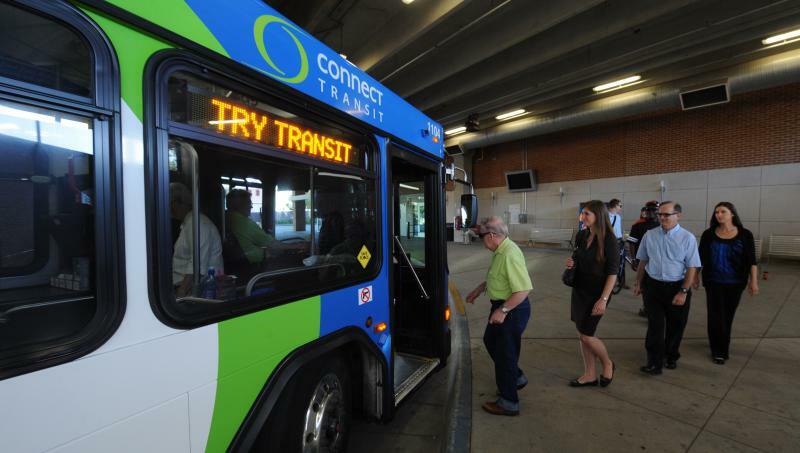 Beginning today (Mon, Feb. 1) updated routes for some Connect Transit buses will take effect. The Bloomington-Normal bus service says the Red B and Yellow G Routes will stay on Euclid Avenue, no longer turning on Illinois/Olive in order to stop on Erickson. This change is being made to accommodate 40 foot buses, and also to avoid an area that is frequently detoured due to winter road conditions. Bloomington-Normal’s bus system is making it easier for customers and drivers to handle fares. Connect Transit is installing 53 automatic fare boxes, one on every fixed route and Connect Mobility bus. Public Outreach Coordinator Gabe Goldsmith says the electronic fare collection system includes mobile ticketing via smart phones and cards with magnetic strips, similar to those issued by parking decks.